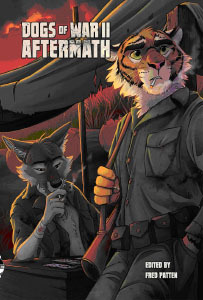 If you like military furry fiction, you can also check out the previous Dogs of War volume. Dogs of War II: Aftermath is $19.95 and 478 pages, with a wraparound cover by Teagan Gavet. ISBN 978-1-61450-397-2. Yes. It's the type of PG s-f/fantasy anthology that I read in my junior high and high school libraries.